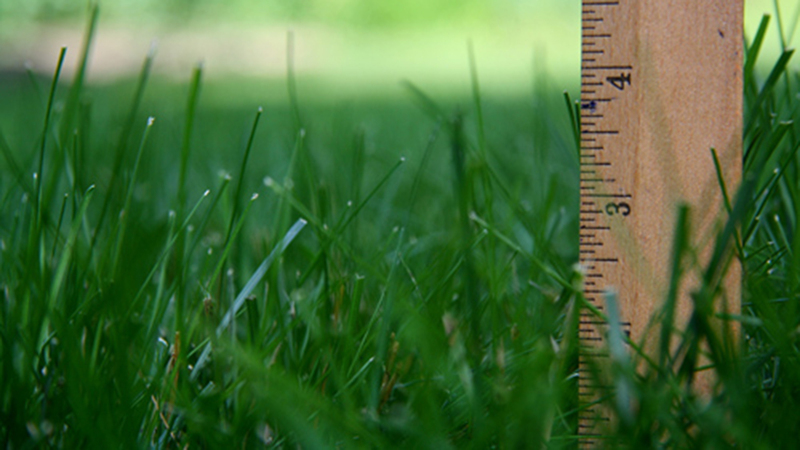 What’s the Best Summer Mowing Height? Then around September you could drop down to the lower end of the range for your grass type. By the way, if you are not sure of your grass type, click here for a handy Grass Identifier tool that narrows your choices down by your zip code. You can then create a lawn care plan using this tool for your very own lawn.